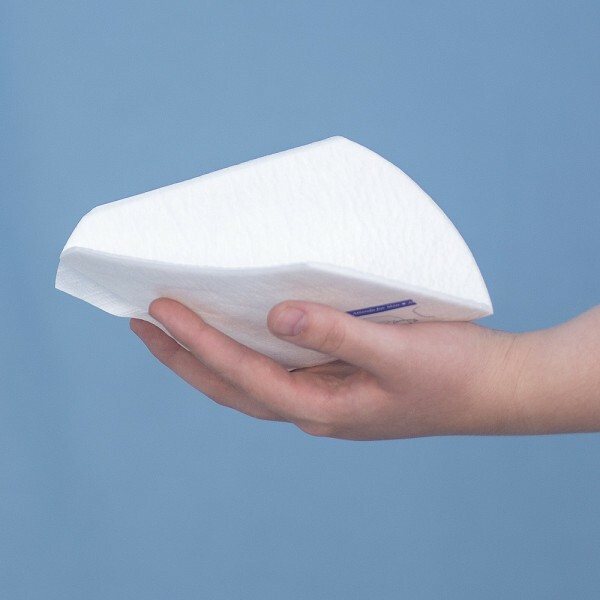 A slim and discreet pad designed for light male bladder weakness. 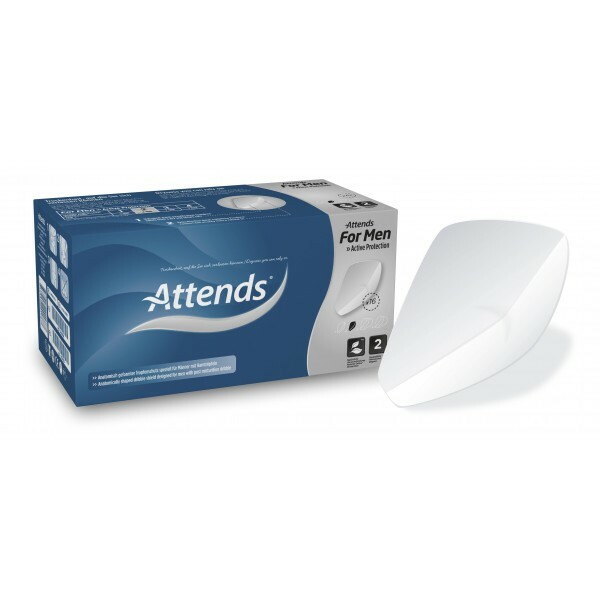 The Attends for Men Level 2 Pads have been designed specifically for men’s incontinence needs. These pads are level 2, designed for light male bladder weakness due to aging, surgery, illness, or disease. They feature a soft cup design that fits in the underwear and naturally conforms to a man’s anatomical shape. They are made from soft white materials, and in a unique triangular-shaped design. These Attends have a breathable textile backing to make them feel soft and comfortable against the skin. They are made from a cotton-like material that feels like normal underpants. 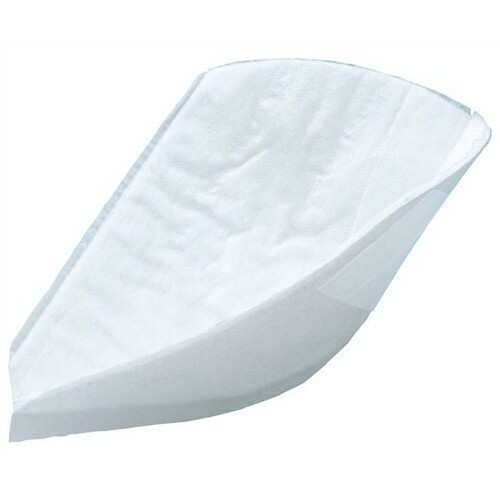 These Attends are a Level 2, and have been designed for light male bladder weakness that will help to absorb “after dribble” or small gushes of urine that can occur after visiting the toilet. These pads have been discreetly designed, and fit inside the underpants. They provide extra protection against embarrassing bladder leakage during daily activities. If there is leakage, the pad keeps it wicked away from the skin until it can be changed. The Attends for Men Level 2 Pads also keep unpleasant odours inside to prevent embarrassment until it can be changed. Its combined benefits will provide peace of mind during all normal or fitness activities. In order to achieve the full benefits of the Attends for Men Level 2 Pads, it’s important to wear them inside close-fitting underpants, and not directly over pants or trousers. It’s also recommended to not wear them with boxer shorts. 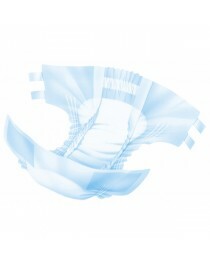 The Attends for Men Level 2 Pads attach to the underpants with a removable adhesive strip. This effectively holds them in place, so patients can be assured that they won’t slip when they’re needed the most. The Attends for Men Level 2 Pads are fully disposable and can be folded up after soiling and placed in a bin. The adhesive does not stick to clothing and will not leave a sticky film behind. They’re suitable for all ages of men who suffer light bladder incontinence, as well as senior males, and care home and hospital patients. The Attends for Men Level 2 Pads are sold in packs of 16, in a blue and silver box design that tucks discreetly away in a bathroom cabinet. They each have an absorption range of 299ml. • Suitable for male bladder weaknesses. • Slim design that fits anatomically.